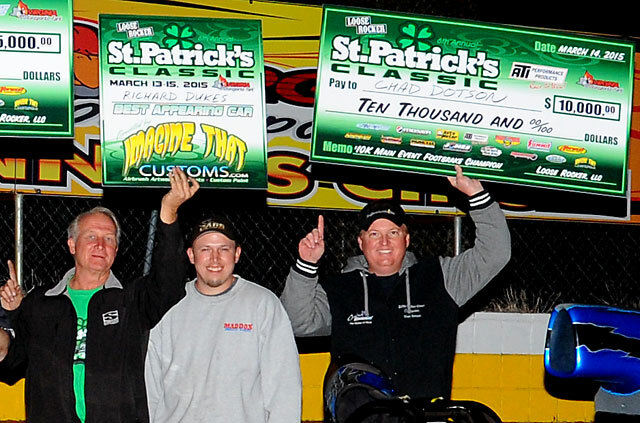 A long snowy winter gave way only to a cold and rainy opening to March, forcing the postponement of the 6th Annual St. Patrick’s Classic at Virginia Motorsports Park by one week. A forecast for cold and rain even on Friday’s rescheduled date called for further schedule changes, compacting the $5K-$10K-$5K weekend into a 2-day $10K / $10K. 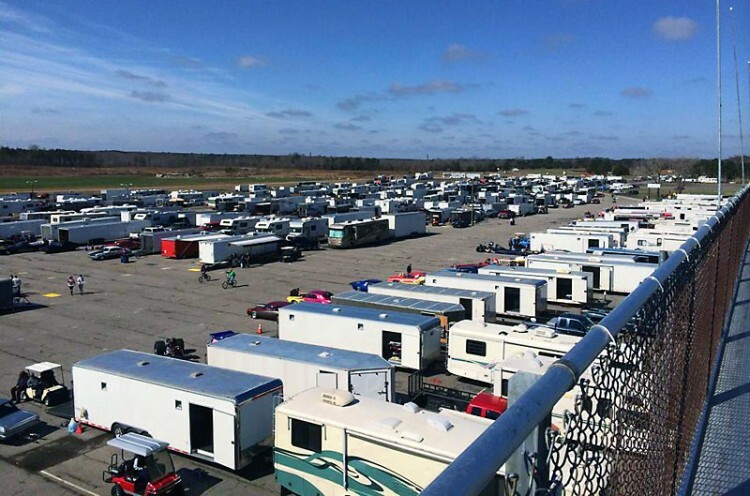 Despite all of the challenges, racers defied Mother Nature in droves, filling the VMP pits with an event record 408 entries for Saturday’s ATI Performance Products $10K Main Event, presented by Summit Racing Equipment. A light misting rain shortened Thursday’s Test n’ Tune – the only action that the race track had been able to see thus far in 2015. Rain continued overnight and well into Friday, accompanied by plummeting temperatures, but the VMP staff under Allen Carpenter proactively covered the track to reduce the amount of water that was able to make it to the track surface, and started working it on Friday as soon as the rain abated. The cold temperatures held on through Saturday morning, delaying the start of time trials until 9:45, but soon the sun finally revealed itself, the track worked into its normal stellar conditions, and all of the gloom gave way to a beautiful day for racing. 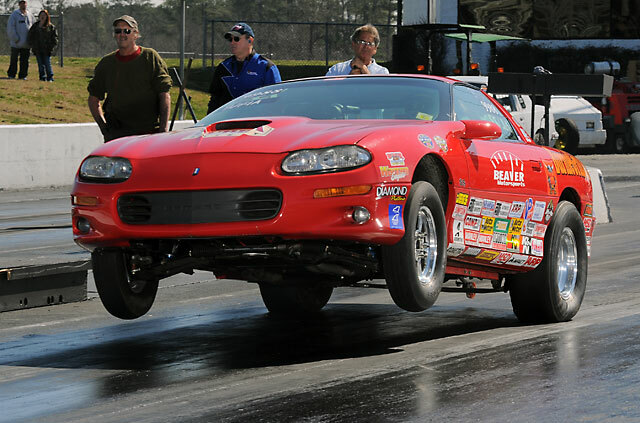 After claiming many 1.0 sixty-foot times in 2014, those expectations were shattered by numerous sub 1-sec short times by notables including eventual Sunday winner Kevin Brannon, and Redline Speed Shop Best Engineered winner Randy Perkinson’s brand new 2015 Camaro, which reeled off 4.2’s on its maiden voyage! 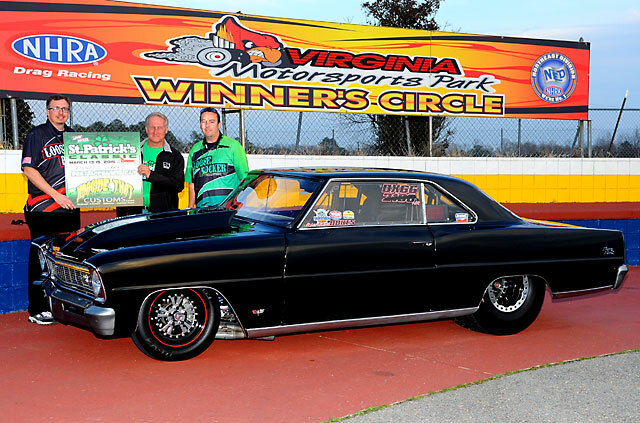 The late start, maintenance, breakage, and the record car count slowed the pace for opening day, ultimately leading to a split among entries remaining in the 5th round of eliminations. 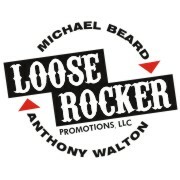 Loose Rocker Promotions added $2,500 to the purse to round up the split in both classes by roughly $70 per entry to yield a $1,000 payout for each of the 20 remaining Top E.T. entries, and $1,200 for each of the 16 remaining Footbrake entries. 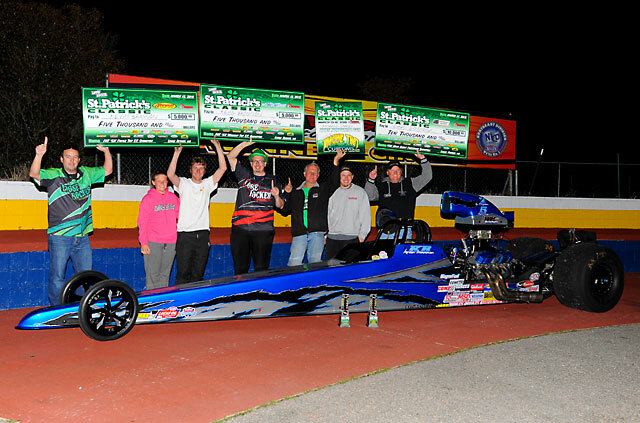 The Iron Tree Trophies and Big Checks were awarded by random drawing among those remaining drivers, with Stacker Steve getting the goods in Top E.T., and former IHRA Summit No-Box World Champion Chad Dotson taking home the Footbrake awards. 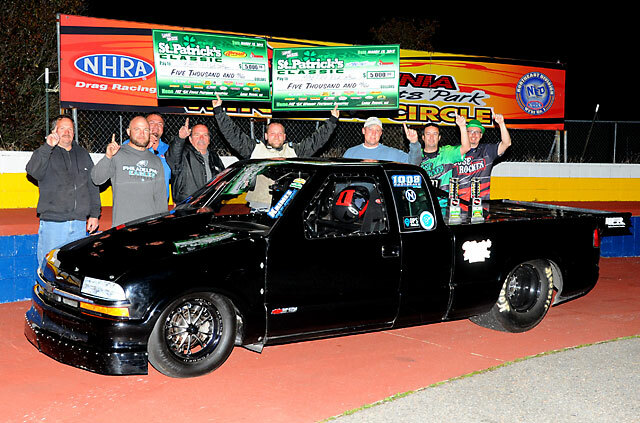 Sunday’s Abruzzi Racing Transmissions & Converters $10K Finale presented by NitroPlate featured another stellar crowd of vying for $10,000 in both Top E.T. and Footbrake. 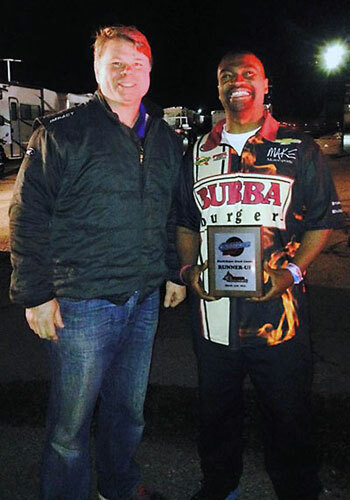 IHRA Top Dragster World Champion Kevin Brannon, from Boiling Springs, SC, proved to be not only one of the fastest on the property, but one of the deadliest. After taking an earned bye run in the quarterfinals, Brannon bested Hollywood, MD’s Jeffro Groat in the semis. Groat fouled with an -.011 redlight, but Brannon’s perfect .000-backed 4.334 (4.34 dial-in) left Groat little to work with in any case. 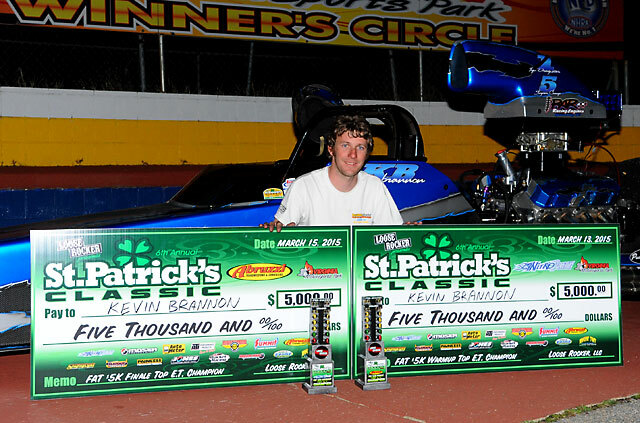 Bruce Hensley of Unionville, VA held the semifinal bye run and chose to simply break the beams. In the finals, Hensley extended his handicapped start with a slight .013 to .021 edge at the start, but carried it too far for a 4.497 (4.51) breakout. 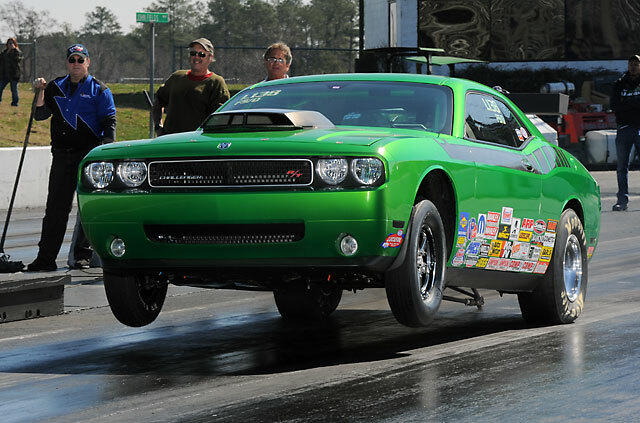 Brannon dropped to a winning 4.355 (4.34). 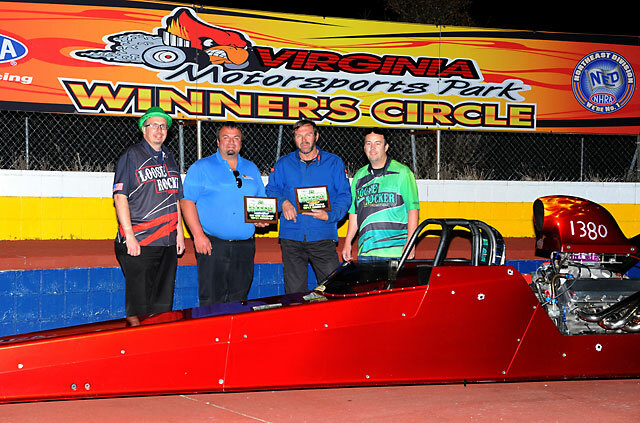 The Pennsylvania posse (with a little help from Maryland) of the infamous Footbrake Ninja Association positively dominated the Footbrake category on Sunday. 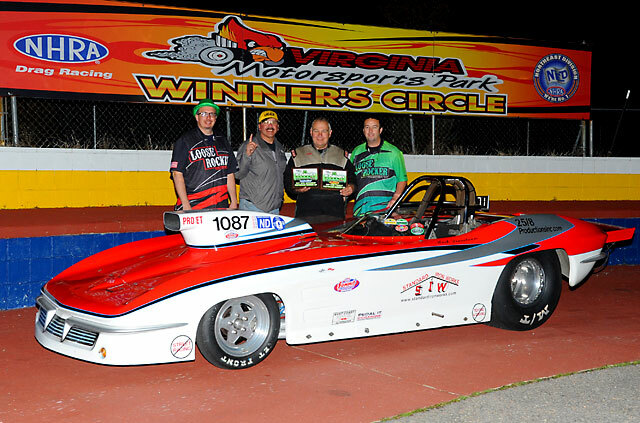 Team FNA carried five entries of the final seven, including former Loose Rocker champions Brock Moshier and Dave Dissinger, who was still double-entered, as well as track champions Martin Flegal and Gary Simpers, Jr. US13’s Daryl Beauchamp and Numidia’s Mark Dennenbaum tried to break up the party, but are themselves northern raiders! 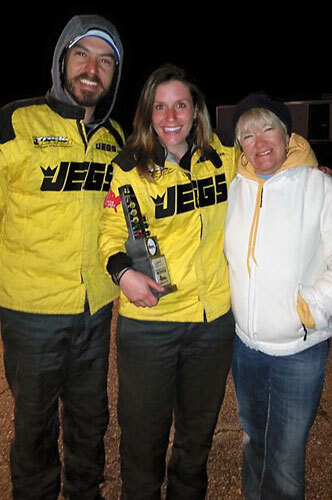 Flegal and Moshier each beat one of their teammate Dissinger’s entries to advance to the semifinals, while Beauchamp ousted Simpers, and Dennenbaum advanced on the bye. In the semis, Flegal crushed it with an .019 light and a dead-on 5.879 to package up Beauchamp’s .031-initiated 6.530 (6.51). Moshier tripped the redeye by just -.002 against Dennenbaum’s .042-backed dead-on 5.714. Flegal controlled the finals from start to finish with an .035, 5.899 (5.87) when Dennenbaum missed the tree and broke out with a 5.698 (5.71) trying to make up the difference. 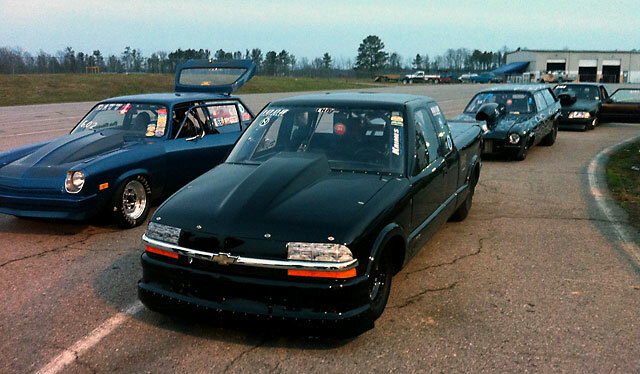 $100 Gift Certificate to EVERY Bye Run Car! 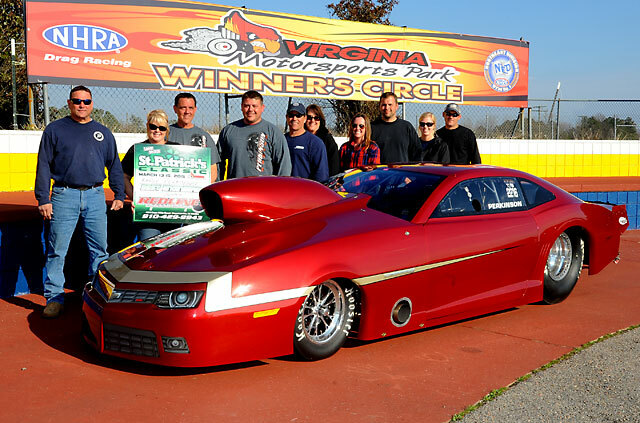 The Carolina Class Racers Association H&F Performance Stock/Super Stock Combo was completed on Saturday, with Michelle Martel of Reedville, VA wheeling her ’10 DragPak Challenger over Godwin, NC’s AJ Currie in the finals, driving Mark Beaver’s ’00 Camaro. Martel used a .009 light in the quarterfinals to top #1 qualifier by R/T, Myron Piatek of Holly Hill, FL, to earn the semifinal bye run. 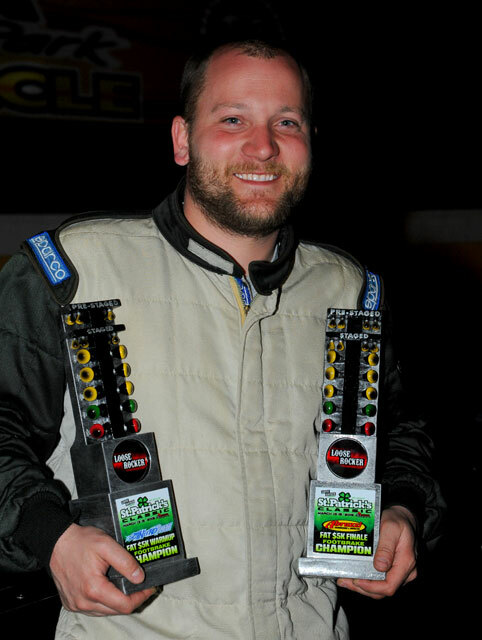 Currie defeated Ryan Hardison’s ’69 Mustang in the semis to earn the right to meet Martel in the finals.